Product categories of Lithium Battery Power Bank, we are specialized manufacturers from China, Lithium Power Bank, Battery Power Bank For Laptop suppliers/factory, wholesale high-quality products of Battery Power Bank For Iphone R & D and manufacturing, we have the perfect after-sales service and technical support. Look forward to your cooperation! Lithium Battery Power Bank is made of Rechargeable 18650 Lithium Battery,including cell phone power bank,ipads mini power bank,power bank for iphone. Rechargeable 18650 Lithium Battery refers to a battery having a diameter of 18mm, a length of 65mm, cylinder-type battery manufacturers in the production and sales of 18650, the market saw mobile power, in most cases, 18650. 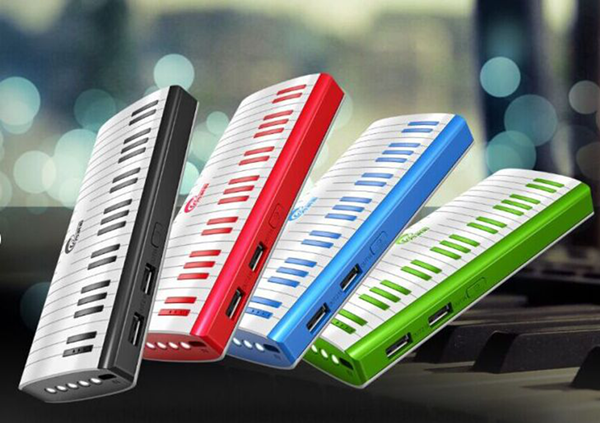 Lithium Battery Power Bank is High power conversion efficiency: far higher than similar products, Fashion style,simple and fashionable design with colorful shell, Charming look and variety color to choose, Safe and reliable, and perfect for using on traveling and outdoor activities. Also Lithium Battery Power Bank with LED indication for Charging, Long service life, more than 500 times the charging and discharging, and Super protection function: Core intelligent protection, overcharge protection, discharge protection, leakage protection. 18650 capacity generally the most common are 2200mAh, 2400mAh and 2600mAh three sizes(single section Lithium Battery Power Bank ), it is reported to have done 3400mAh 18650 currently the largest single capacity. and they can make of 4000mah Lithium Battery Power Bank . This is a few single section Lithium Battery Power Bank. It has very fashion good-looking appearance. It is used to charge your devices anywhere any time you need, such as traveling, camping, hiking, etc. You can take it along with you wherever you go. 4400mah Lithium Battery Power Bank , 6600mah Lithium Battery Power Bank , 8800mah Lithium Battery Power Bank , 11000mah Lithium Battery Power Bank , 15000mah Lithium Battery Power Bank and so on. Using 18650 mobile power, substantially more than several specifications in parallel to achieve. 18650 generally use cylindrical steel packaging, the internal lithium ion in the liquid state. 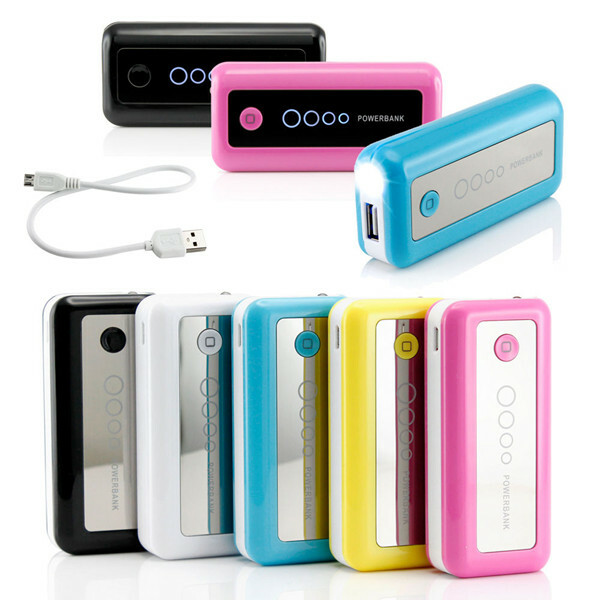 These Lithium Battery Power Bank have a compact design and large capacity. High power conversion efficiency and they are far higher than similar products.